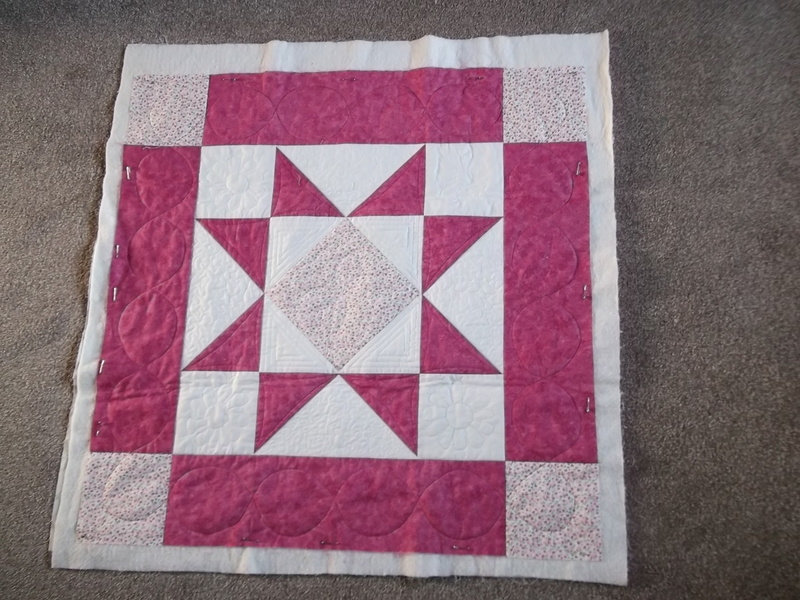 Don’t forget to look at the Tutorials page of the blog to find downloadable help for quick-piecing the various units you need to make patchwork blocks. There are also links to a series on Rotary Cutting running on our sister blog over the summer. 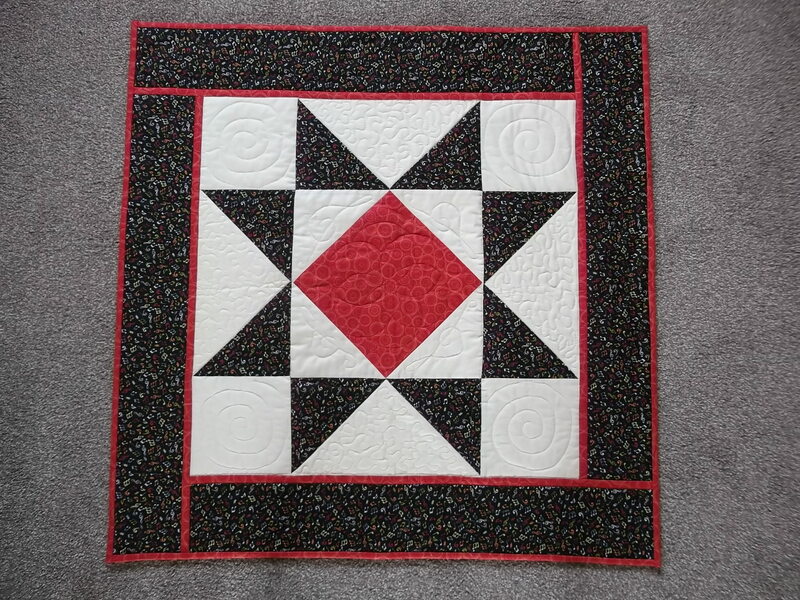 Just added to the tutorials page are a few on binding as well. check out the tutorials page for advice on binding. This entry was posted in binding, rotary cutting, tutorials on August 11, 2015 by Chris.